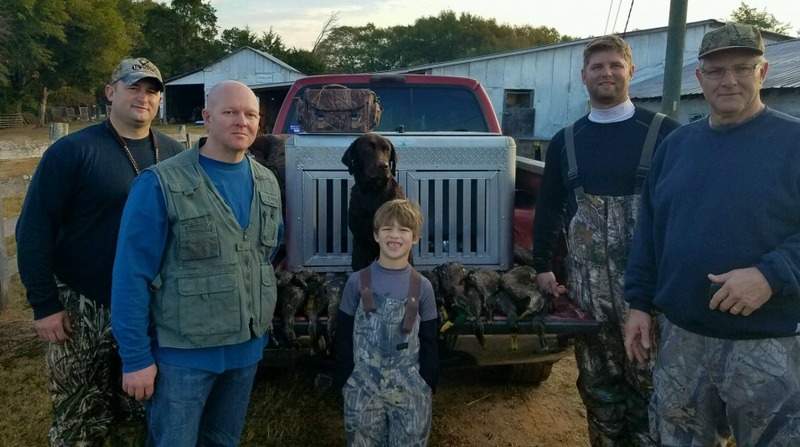 If you’re looking for high quality hunt in South Carolina, you’ve come to the right place. At Toney Creek Plantation we’ll give you the attention and personal service you’ll come to expect and enjoy. 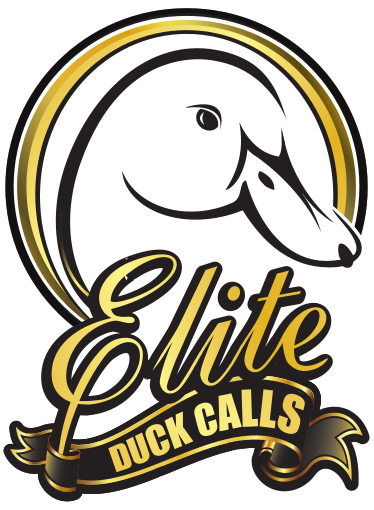 We offer the best in guided duck hunts. Enjoy a guided duck hunt with optional overnight cabin use. Come and experience the hunt of a lifetime with our Field Experienced Guides.